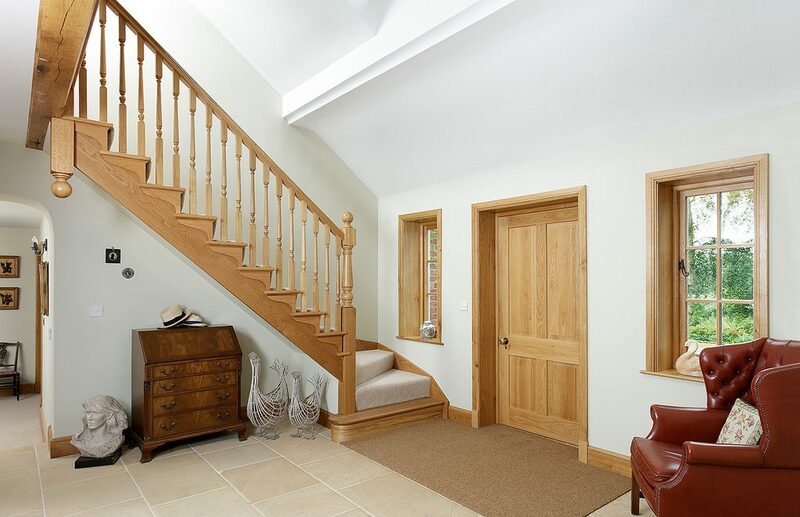 The staircase is at the heart of your home and making it a focal point couldn’t be easier! 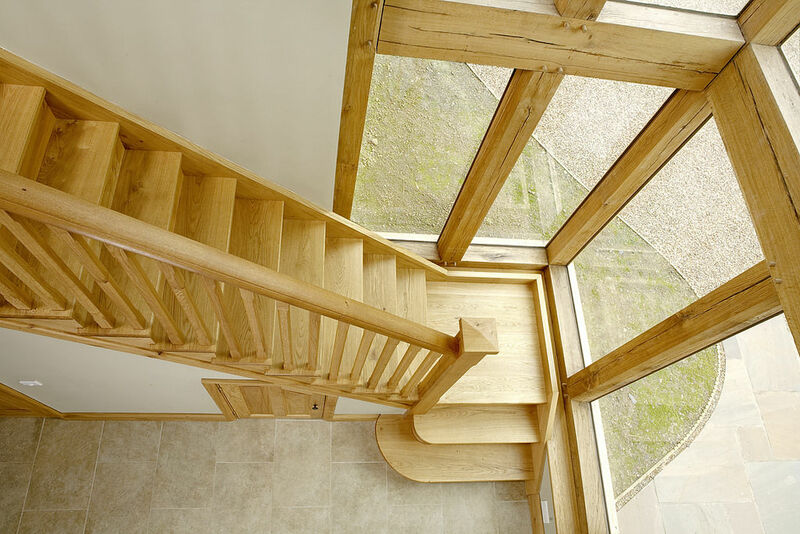 We have two options for staircases – we can supply you with a brand-new staircase, or we can transform your existing staircase by simply overlaying with oak! If you decide to overlay with oak, you can simply choose which items you would like to replace meaning you don’t have to change everything. 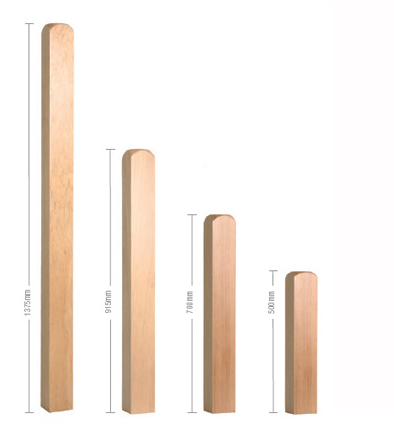 Our stair parts are all handmade using the finest quality oak. We are able to design straight from plans, or we can visit your home to take measurements. We can create your dream staircase! Please contact us for further information, or feel free to email us your plans. 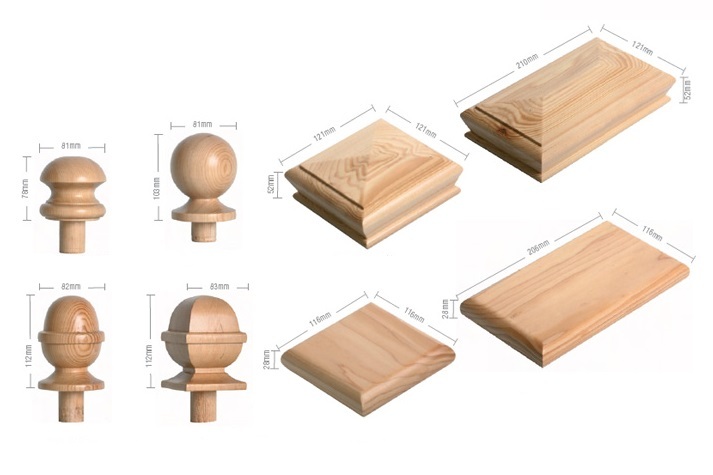 We offer a wide range of stair parts.